New Delhi : American singer Chris Brown treated fans on New Year with a new single, titled as 'undecided'. The latest track talks about the strains of his new relationship. 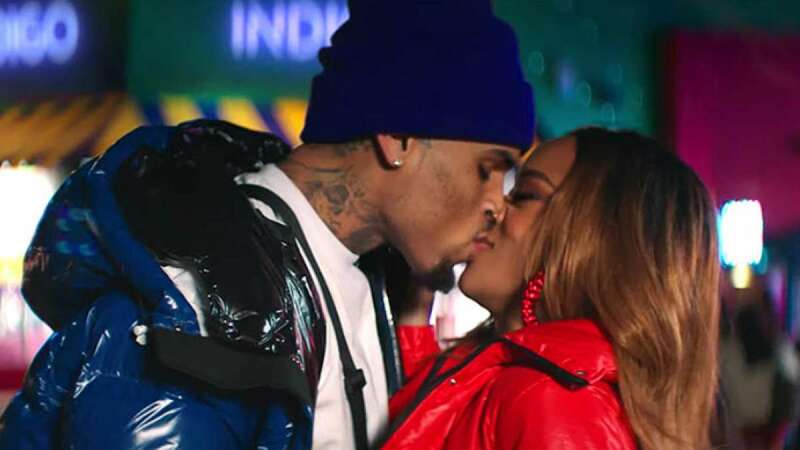 The bouncy track highlights the impact of Brown's relationship on his mental state. "No, I don't say it often/ And I probably should've told you I hurt this bad, I know/ And I probably shouldn't want this so bad/ It's weighing, weighing on me/ Don't wanna wake up in the morning," he croons over the Shanice "I Love Your Smile" sample.